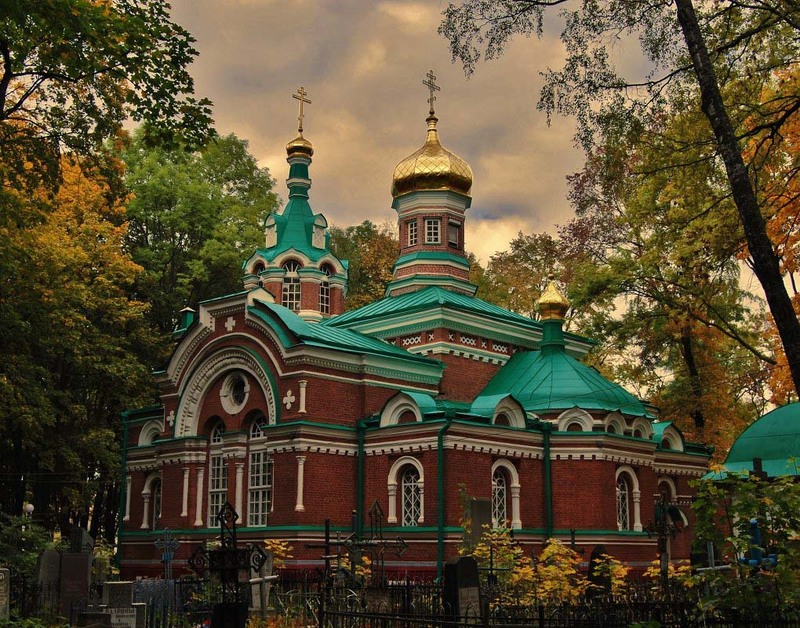 Church of Alexander Nevsky in Minsk. 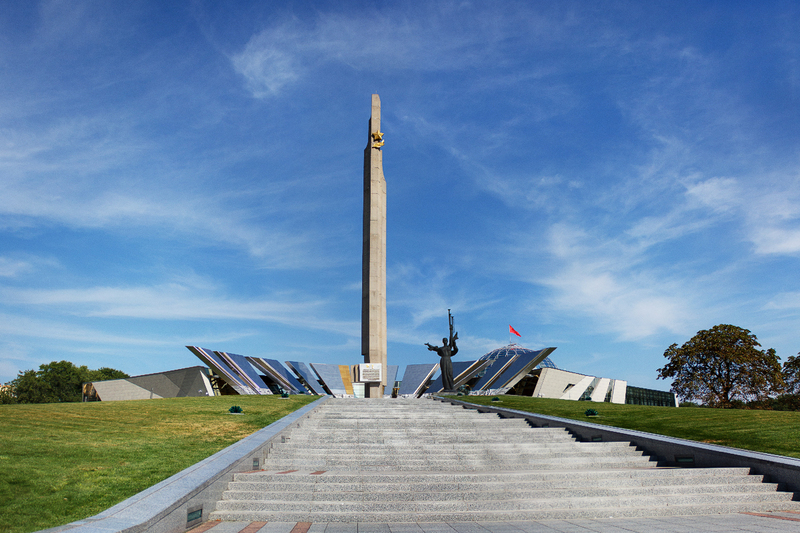 Stella Minsk is a city-hero (obelisk). 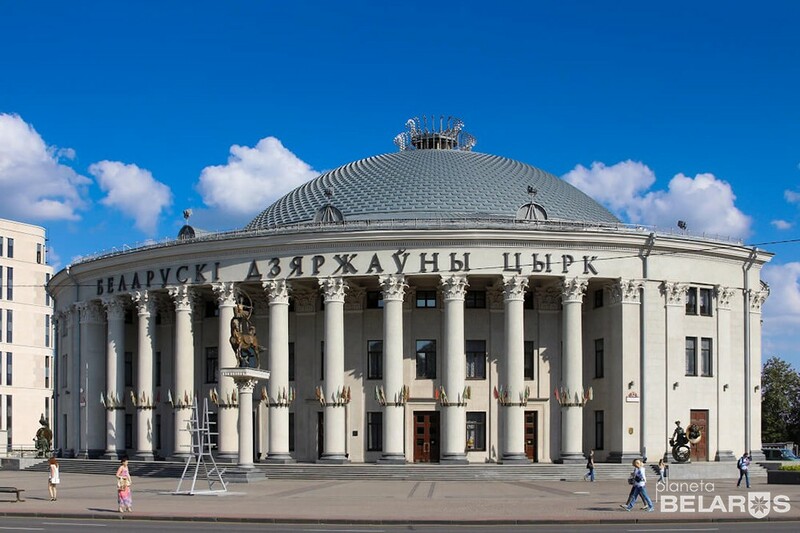 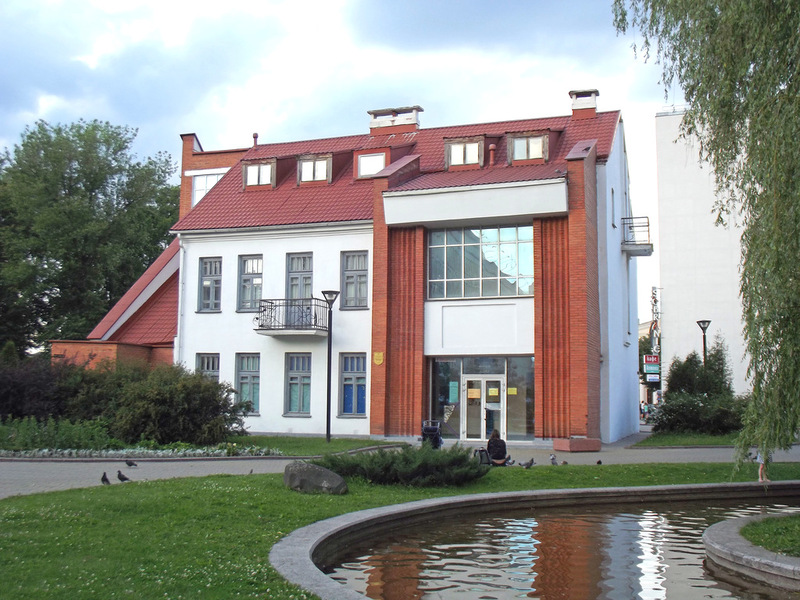 The Yanka Kupala Museum in Minsk. 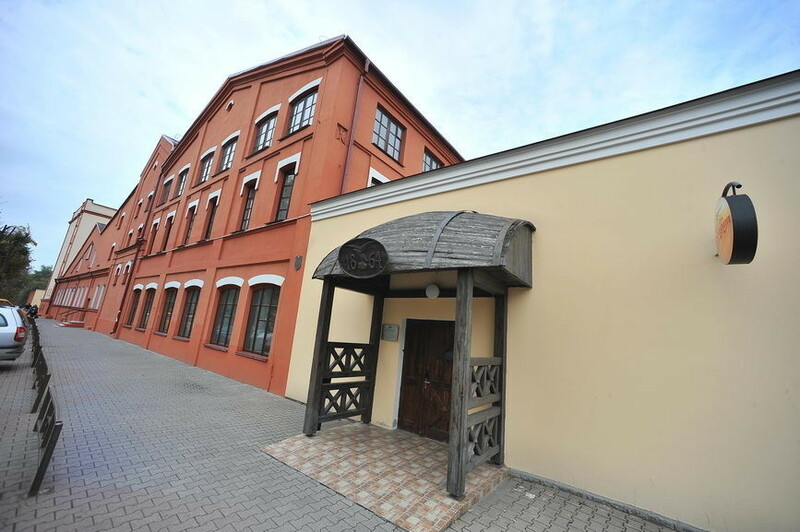 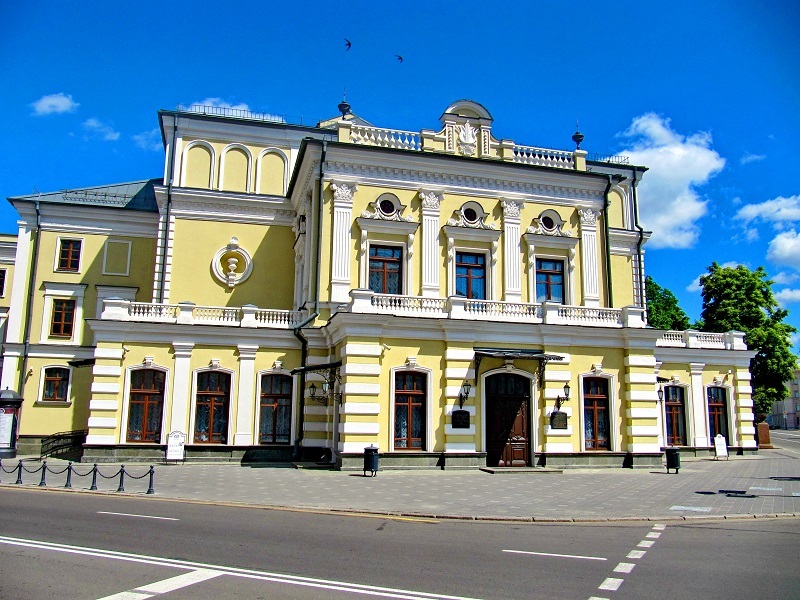 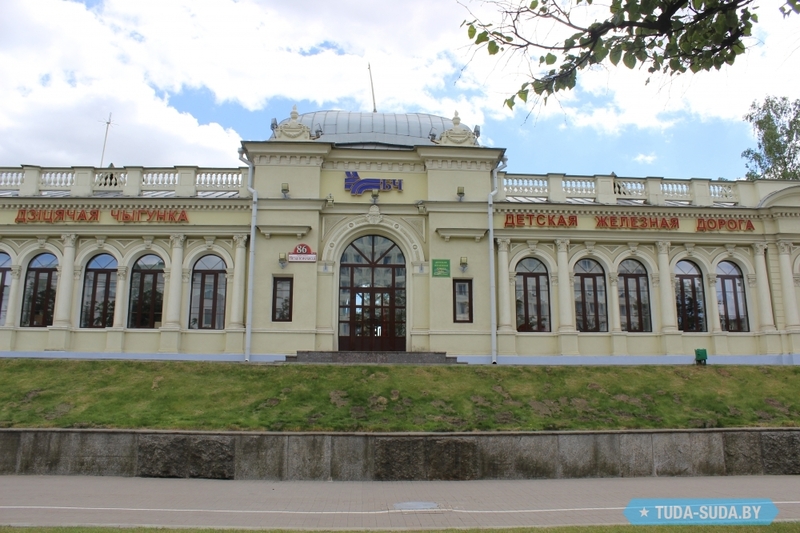 Museum of beer “Alivaria” in Minsk. 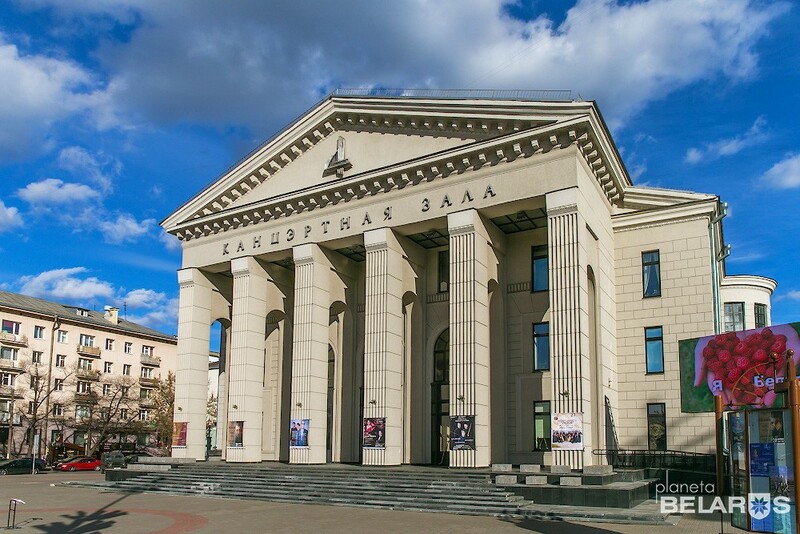 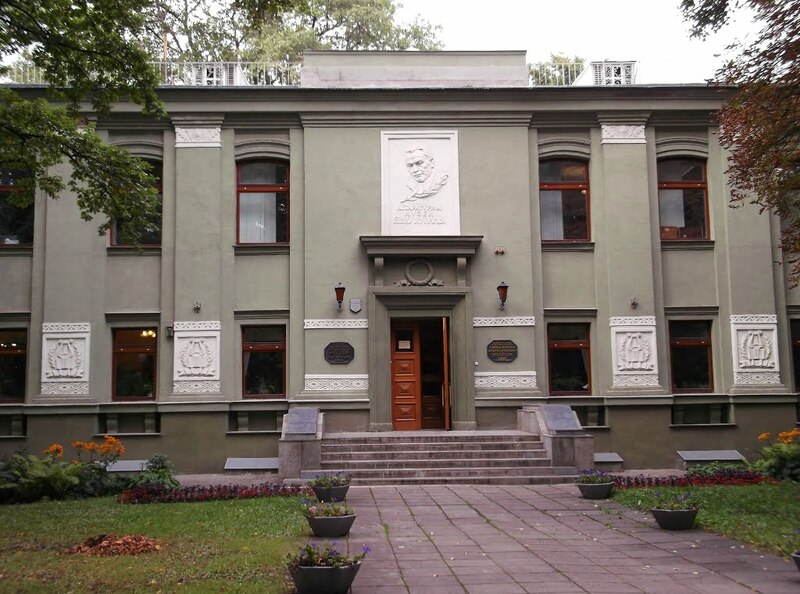 Museum of the History of Belarusian Cinema. 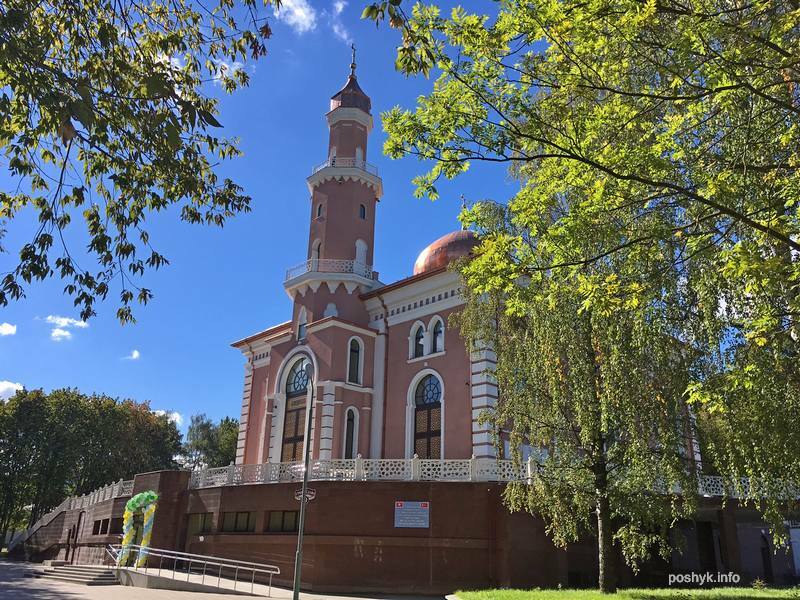 Cathedral mosque in Minsk (Tatar cemetery).